I am sleeping Under the Stars to raise awareness and funds for Baale Mane. 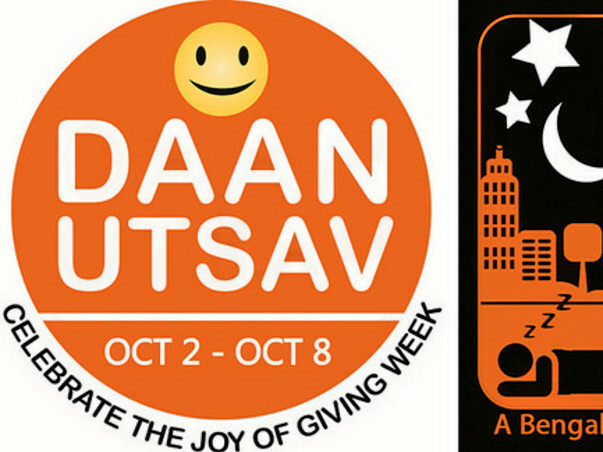 This event is part of Daan Utsav (Joy of Giving Week celebration) which is India’s festival of giving happening every year between 2nd – 8th October. Indians from all walks of life are encouraged to engage in acts of giving during the week, There are also platform events organised by volunteers for which the general public are invited to participate. UNDER THE STARS is one such event. I am participating in this event as a Silver Champion and pledging to raise 25,000Rs for Baale Mane. 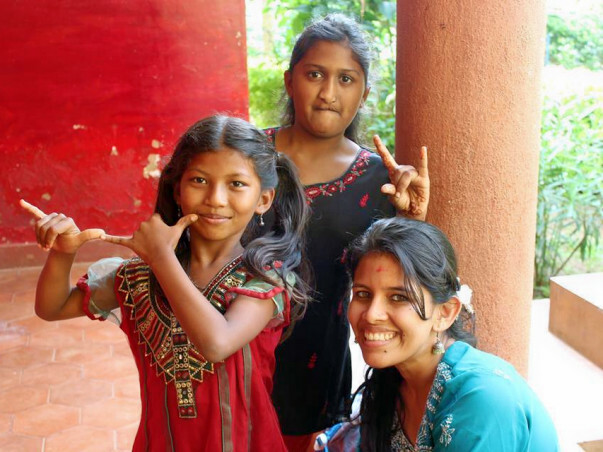 All money raised for The Baale Mane will be allocated towards expanding the Baale Mane campus so that we are able to provide more girls with a safe and secure home, education and an opportunity to explore their other creative talents. I recently visited their home and it was lovely. The girls were so excited to have visitors and it made me happy to see their smiling faces and get dragged all over their garden eating fruits and getting lemons as gifts. Great going Gale. All the best..